On this episode of Blue Dot, Dave talks to Gleb Raygorodetsky about his new book "The Archipelago of Hope." In it, the National Geographic correspondent and scientist tells the stories of six indigenous peoples from around the world. 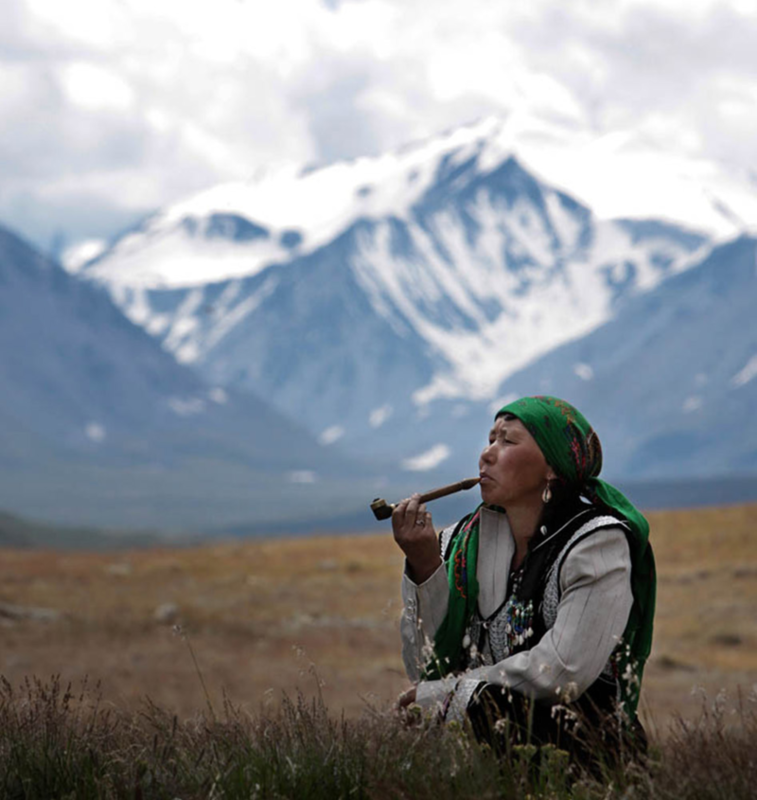 For the past two decades Raygorodetsky has lived with and documented people like the Skolt Sami of Finland, the Nenets and Altai of Russia, the Karen of Myanmar and the Tla-o-qui-aht of British Columbia. These peoples don't debate the existence of human-induced climate change. They have been living with its effects for decades. Pushed to the edge by industrial civilization and its effects on our climate, these resilient peoples have learned to work with the ecosystems of their ancient homelands rather than the extractive model of modern society. What can we learn from these people that can help us to pass on a livable world to our children's children? That's the central question explored in "The Archipelago of Hope."